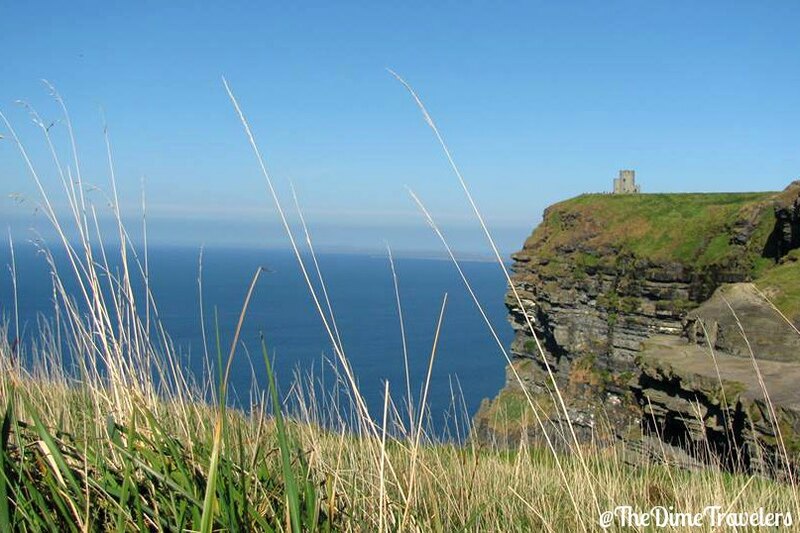 HAVE A PEAK INTO THE MAGICAL WORLD OF LUSH GREEN FIELDS, BEAUTIFUL CASTLES AND THE FRESHEST GUINNESS BEER OF YOUR LIFE! The green isle is a place of wonder and beauty. Read this for our favourite things to do in Ireland and Northern Ireland! 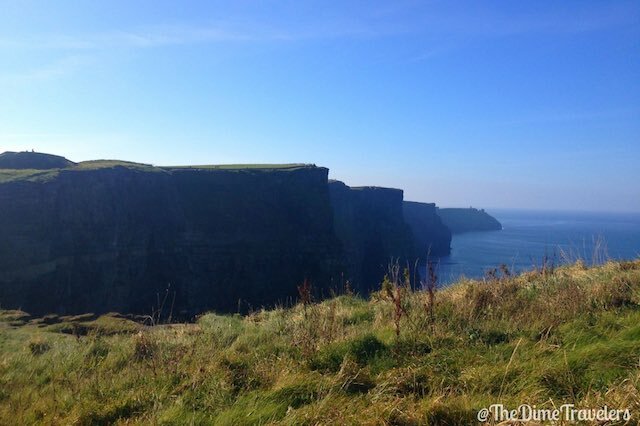 ​Rain and lucky charms are not all that is Ireland. Don't plan your trip before reading about these five things!